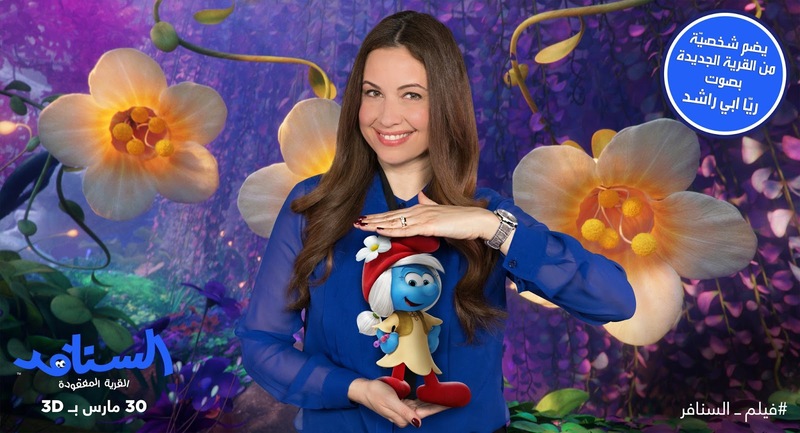 Tarek Chemaly: Raya AbiRached is everywhere these days! Raya AbiRached is everywhere these days! Wow! Raya AbiRached seems to be everywhere - and that's of course very welcome. 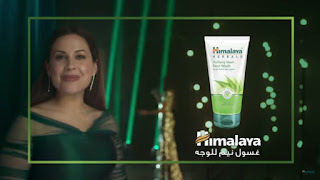 If you haven't noticed she is presenting Arabs Got Talent, which happens to be sponsored by Himalaya Neem Face Wash which has Raya as a main celebrity in the advertising (the whole concept of the ad seems to be taken from the behind-the-scenes at Arabs Got Talent)... So you get to see Raya in the commercial breaks as well in her presenting presona no less. We are a long way from News With Raya when it was a short segment in a John Saad presented show on MTV way back then.... Which goes to say how smartness and brand management can get you far!